aatma kronikal vol. 1 [lofi edition] by ＡＡＴＭＡ. reborn . [beat-tape] by ＡＡＴＭＡ. the way it is [with.Tupac] by ＡＡＴＭＡ. 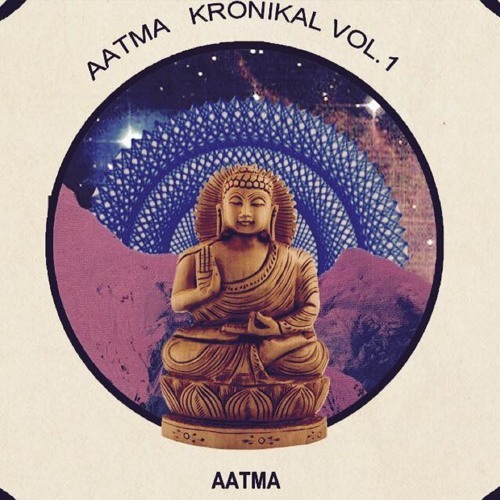 deep (with Elzhi) by ＡＡＴＭＡ.